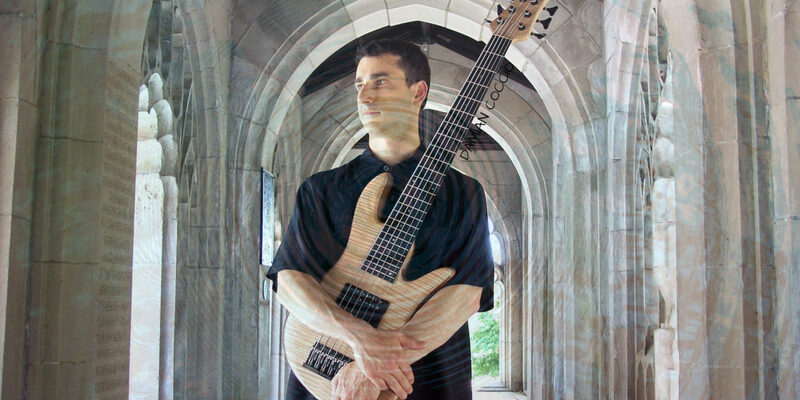 Damian Coccio is a Bassist and ASCAP artist that has been playing the bass guitar since he fell in love with it decades ago. He plays music in a variety of genres, enjoys session work and his passion is improvising and writing music. 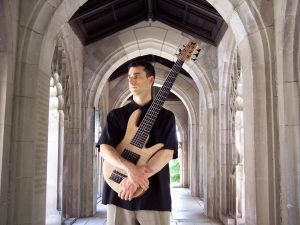 Damian is an endorsing artist for Fodera Guitars, has built some of his own basses and audio electronics for over 25 years and holds several patents in various fields. Damian comes from a musical family and is primarily self taught, but had personal lessons with some great musicians. Damian’s music is an emotional and inspirational journey for the listener. 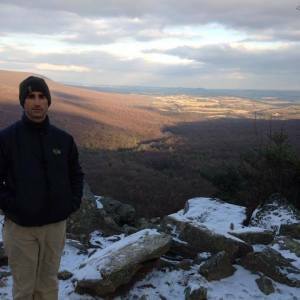 Damian Enjoys writing music, fishing, hiking, literature, meditation, etc… Damian is convinced that social media is not good for us, but he loves to chat and has a contact page here. Damian has 8 albums all available on CD Baby and iTunes with a new one that just released in November ’18. 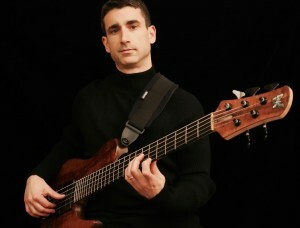 New Solo Bass Album is Released! Copyright © 2017 Damian Coccio. All Rights Reserved. The Matheson Pro Theme by bavotasan.com.